All ADORA TRAILS PARCEL 3 homes currently listed for sale in Gilbert as of 04/22/2019 are shown below. You can change the search criteria at any time by pressing the 'Change Search' button below. "This 4 bedroom 2 1/2 bath home is located in the beautiful Adora Trails community with convenient access to fantastic trails, local coffee shop and the highly desirable Patterson Elementary school. 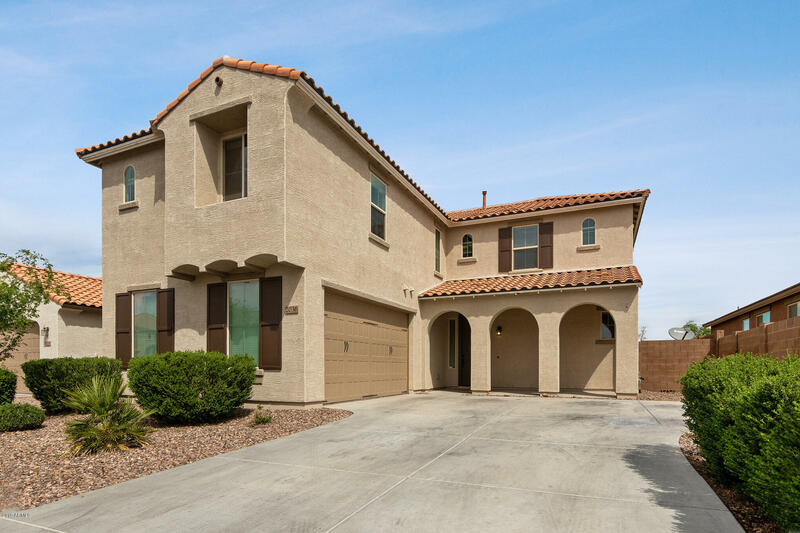 This beautiful 2 story, 2600+ sqft home boasts a Spanish styled tiled roof, and a tri arch entryway. Inside, the home has been freshly painted in gorgeous neutral tones with tiled floors leading to the spacious rooms. With an open floor plan the kitchen has a commanding view of the sizeable family "